If you are planning to move to a new location, you must know that there are a lot of things to arrange and consider. Why not leave all the logistics of international moving to a professional removals company like First Removalist? 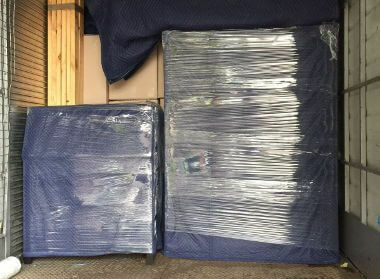 We are sure you have much better things to do than worry about how your household belongings should be packed. Moving to an international location because of work, business or family issues can be exciting and overwhelming. So many things to take care of, so many things to plan! 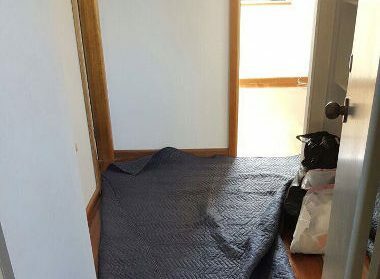 But the actual task of packing up your house and then arranging everything for the international move can take the excitement out of the whole thing and make it seem stressful. Do not stress yourself because we are the expert international moving specialists and we are going to make it easy for you. Why international moving with a professional movers company is the best thing to do? Ideally, your household should be packed, shipped, unloaded and assembled in your new home in the international location without you having to lift a finger. But it does not happen that way. You do have to lift a finger, if only to hire an international moving company like First Removalist. Here are the advantages on offer if you hire a professional movers company. Stress-free and hassle-free: Moving to a different part of the globe with your household belongings can be tough to say the least. But when you hire an international moving company to help you, the transition to a new country will be much easier. The things will be taken care of by us and you will be able to enjoy a stress-free move with ease. Packing up and unpacking: The truth is that you have no idea how many things you have in your home! The moment you start to pack them up, the realisation will hit you that you can’t do it! Before moving to international location, the jitters can be too much. When you hire a professional company, you can relax while the technicians see to the packing. When you arrive at your new home and your shipment arrives, it will be unloaded carefully and your things will be assembled. This takes all the hard work away from your hands. Expertise and professionalism: Moving to an international location requires expertise. 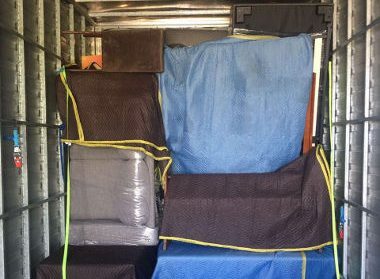 If you are doing this for the very first time, a professional company to help you move is a great idea because then, you will know that everything will be taken care of. Your belongings will be packed with expertise and they will be shipped in a way that will ensure that they are unharmed during the journey. Save time: From getting plane tickets to trying to research about the country you are moving to, there are so many things you should be doing. 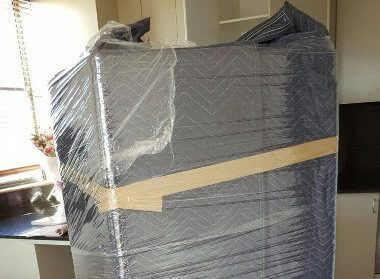 When you choose an international movers company like ours, you get to save time that can be better utilised. No worrying about every detail: From packing up your household stuff to deciding how best to send them to your new location, all these little things will be taken care of by the professional international movers company you hire. So you will have a lot less to worry about! 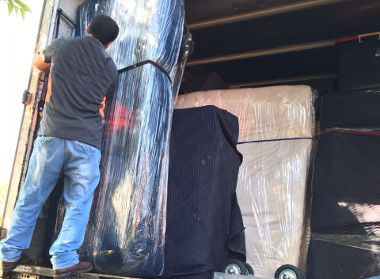 At First Removalist, our primary goal is to meet our client’s requirements perfectly. 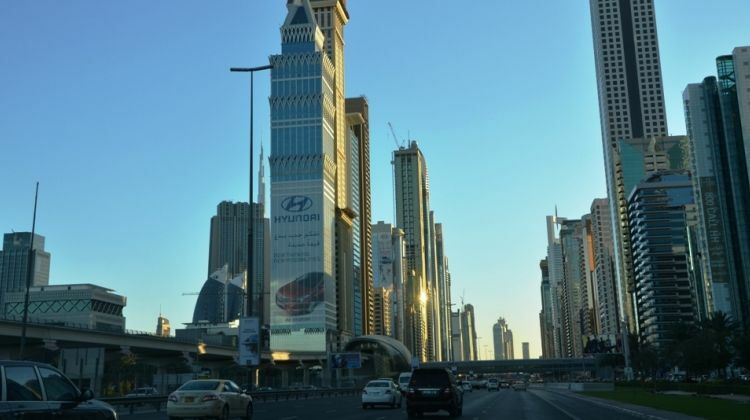 We are a Dubai-based company and we are Australian-owned and operated. Our global presence ensures that we are able to offer our clients the best international moving network. Following are the reasons why First Removalist is the name you can trust for your international move. Great network: Whether you are planning to international move to UK, Australia or any other part of the globe, we offer you a great network. We have offices all over and this enables us to offer our clients safe movement for their belongings. Residential and business removals: We don’t just do residential international moves; we help businesses move internationally as well. Our expertise lies in offering customised services to our clients, which means it does not matter what you want to relocate; we do it with perfection. Attention to details: Our technicians are skilled at packing, unpacking, disassembling, loading and unloading. 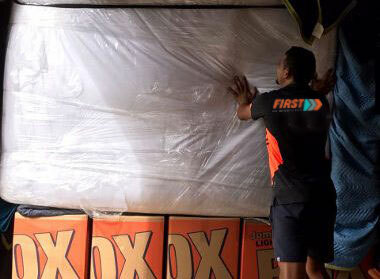 They use high-quality packing materials and cling film wrap to ensure that your belongings are safe during the move. To be extra-cautious, we insure every move. This means that if your precious belongings get damaged, stolen or lost during the move, it will be covered by the insurance company. Simple and hassle-free move: At First Removalist, we help our clients move to an international location by ensuring that everything is done simply and in a hassle-free manner. Our trained staff takes care of the small details and our big network ensures that we have a good control over operations. All this goes on to provide you a hassle-free move so that your international moving to a new country starts off on the right note. If you are looking for an international moving company, then your search should stop at First Removalist.